Passing by a margin of 24-17, the resolution authorizes subpoenas for special counsel Robert Mueller's full report, as well as its underlying evidence. Barr and Mueller are currently working to redact sensitive information ahead of the report's full public release, which Barr should be ready by mid-April or sooner, according to comments made by Barr to lawmakers last week. A redacted report in two weeks isn't enough for House Democrats, who have demanded the immediate release of Mueller's report - with no redactions. Nadler was singing a different tune in 1998 when the Clinton report was finished, however - advocating for redactions "as a matter of decency and protecting people's privacy rights." According to Bloomberg, the House panel's subpoenas might spark a legal battle that could reach the US Supreme Court. 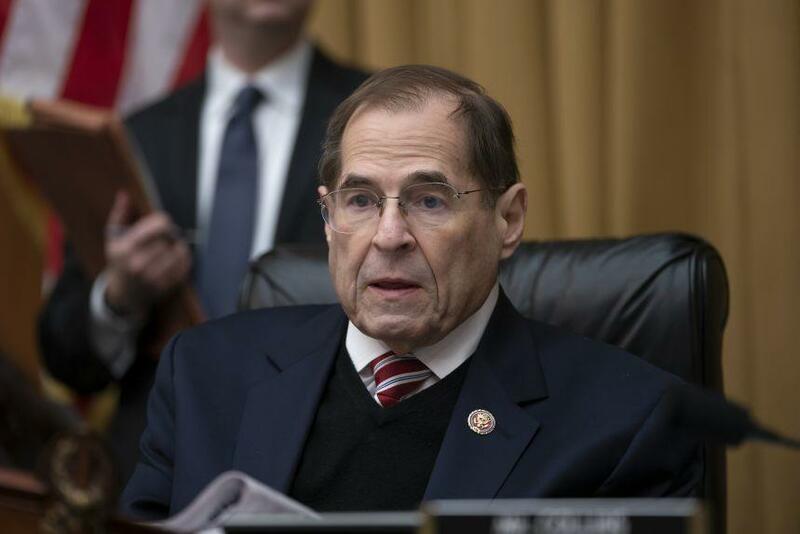 "The Constitution charges Congress with holding the president accountable for alleged official misconduct," said Nadler before Wednesday's vote, adding "Congress is entitled to all of the evidence." Rep. Doug Collins (R-FL) - the top Republican on the Judiciary panel said that Democrats are "desperately searching for something on the president," while President Trump has tweeted that Democrats "have become totally unhinged and would like to go through the whole process again." But Republican John Ratcliff of Texas, a former U.S. attorney, asked, “Where in the special counsel regulation does it say the attorney general must turn over an unredacted, full special counsel report? The special counsel regulation doesn’t say that. No law says that.” -Bloomberg. House Intelligence Committee Chairman Adam Schiff (D-CA) told MSNBC on Wednesday "it’s inevitable that Bob Mueller is going to have to testify before Congress."